Have you seen this baby on the local newsstand? It’s the latest issue of Merrimack Valley magazine and next time you’re out, be sure to pick one up. 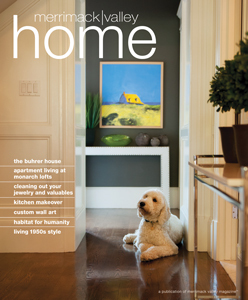 It’s filled with great articles on how to improve your home, inside and out. I have to admit my personal favorite article starts on page 62 and includes a great shot of one of our favorite fire pits. And even some quotes from yours truly! The days are getting cooler and shorter, but it’s not too late to call us for a consultation. Whether it’s a fire pit, patio or walkway – we can get started now and by next Spring you’ll be well on your way to the outdoor living you’ve always imagined. 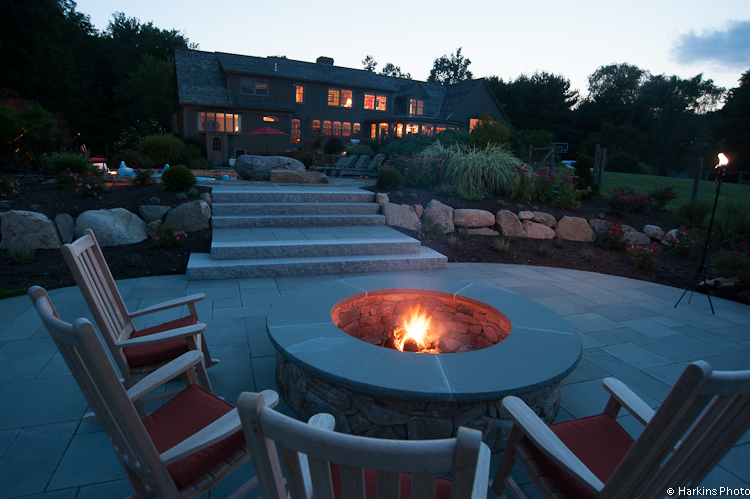 Previous post: Our new fire pit is wicked hot in the latest Merrimack Valley Magazine.